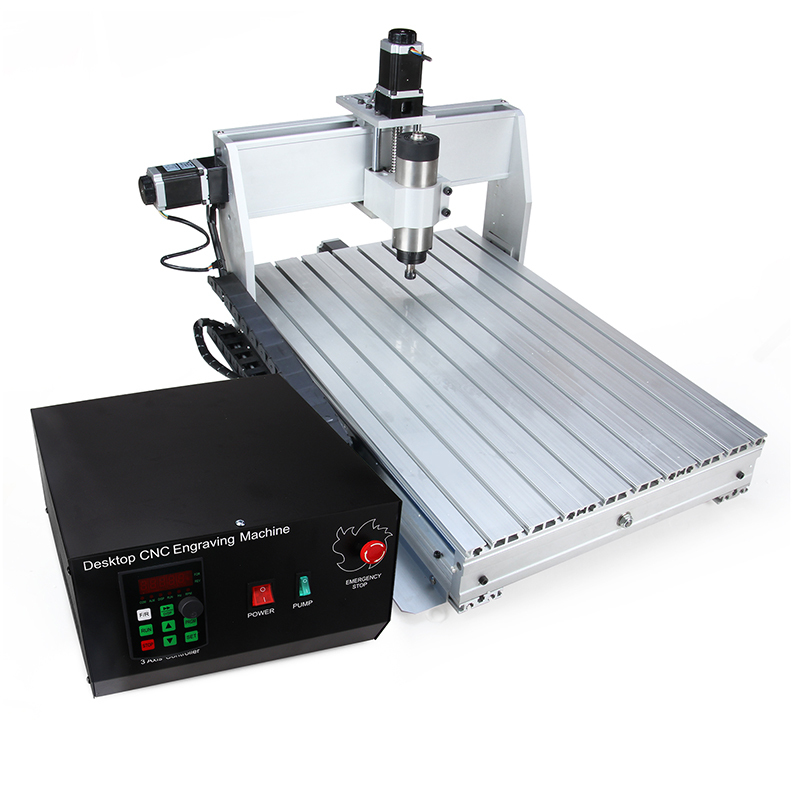 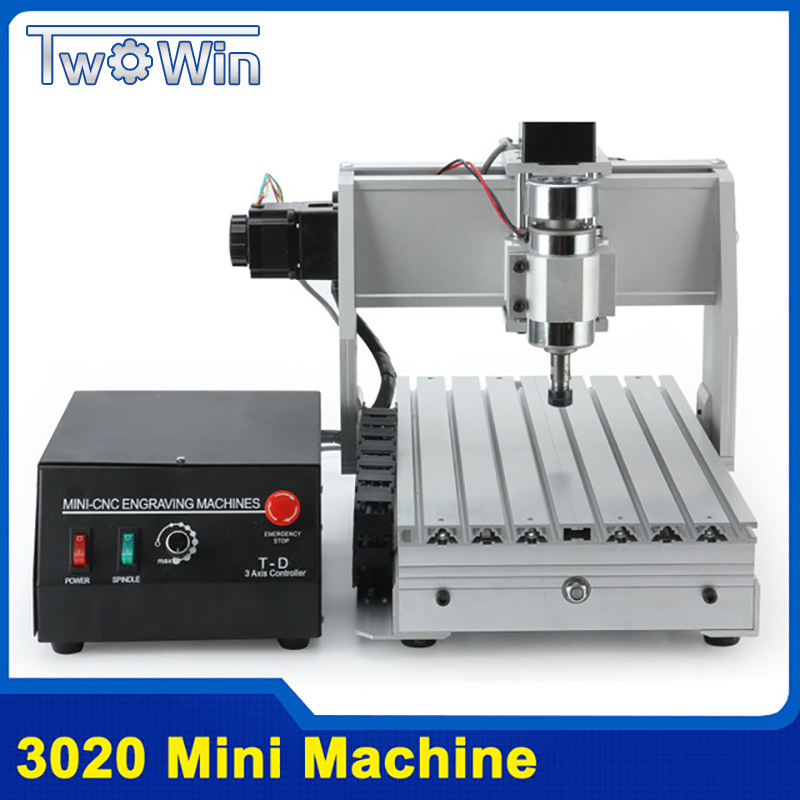 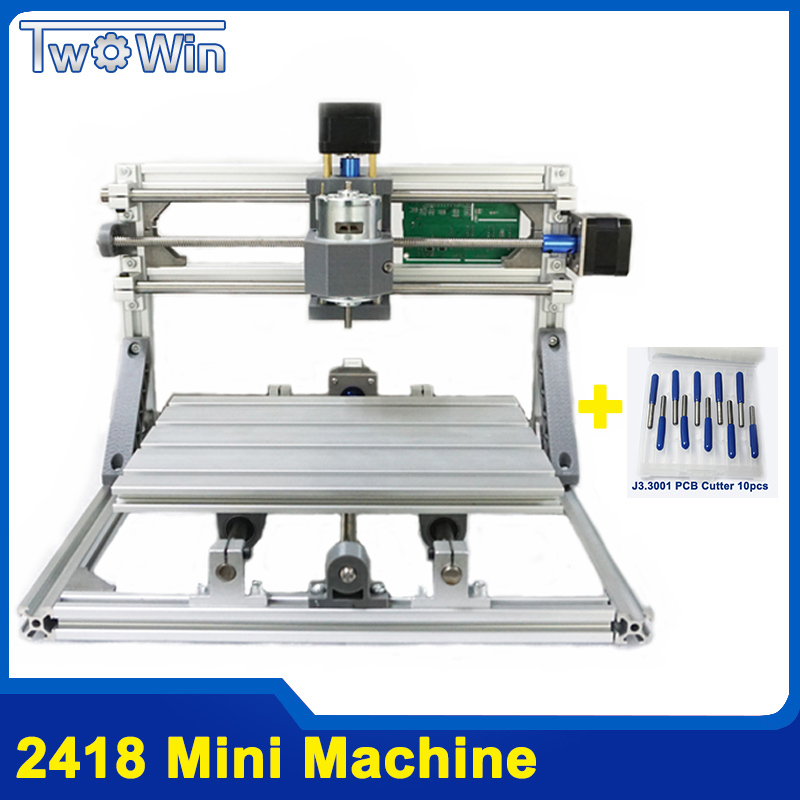 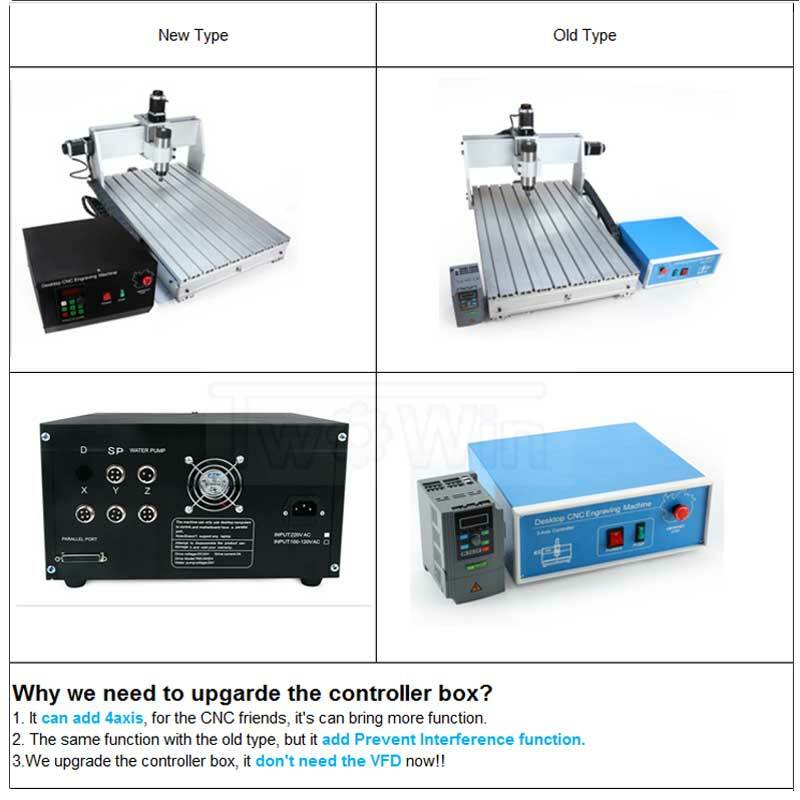 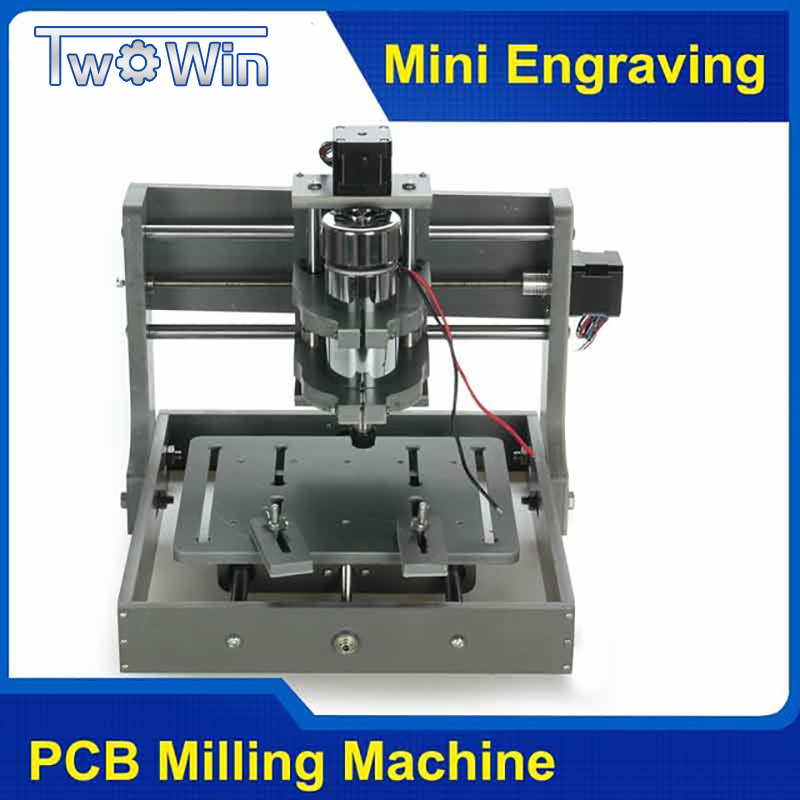 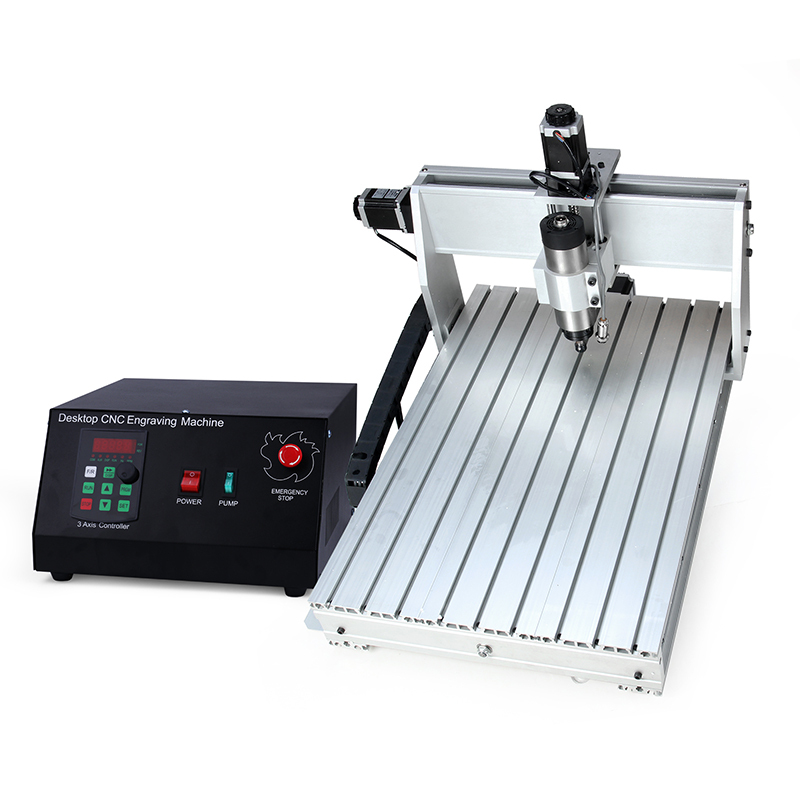 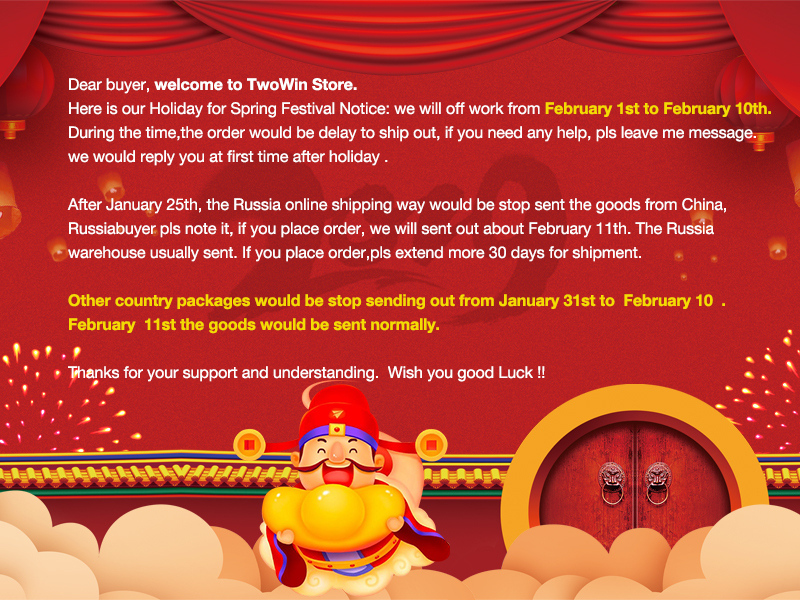 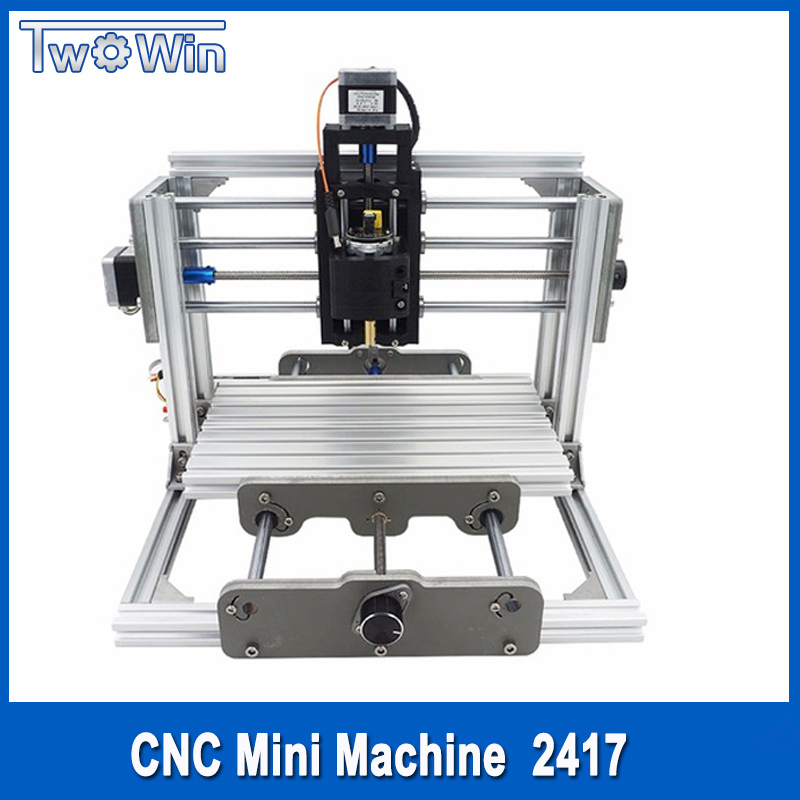 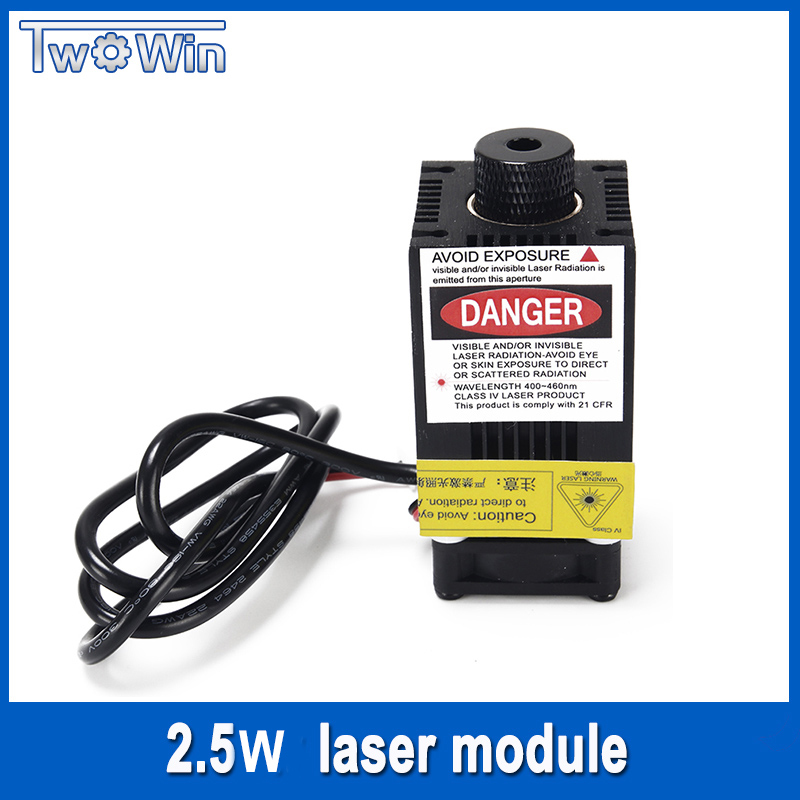 ps: If you need 2.2kw spindle , pls leave us message, if you need add 4axis, pls leave us message!! 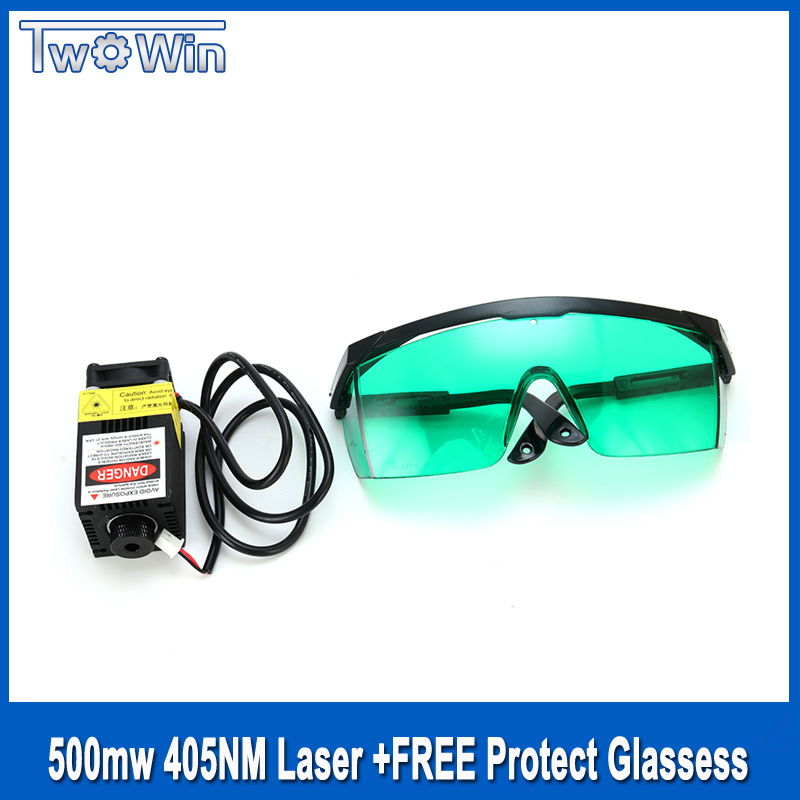 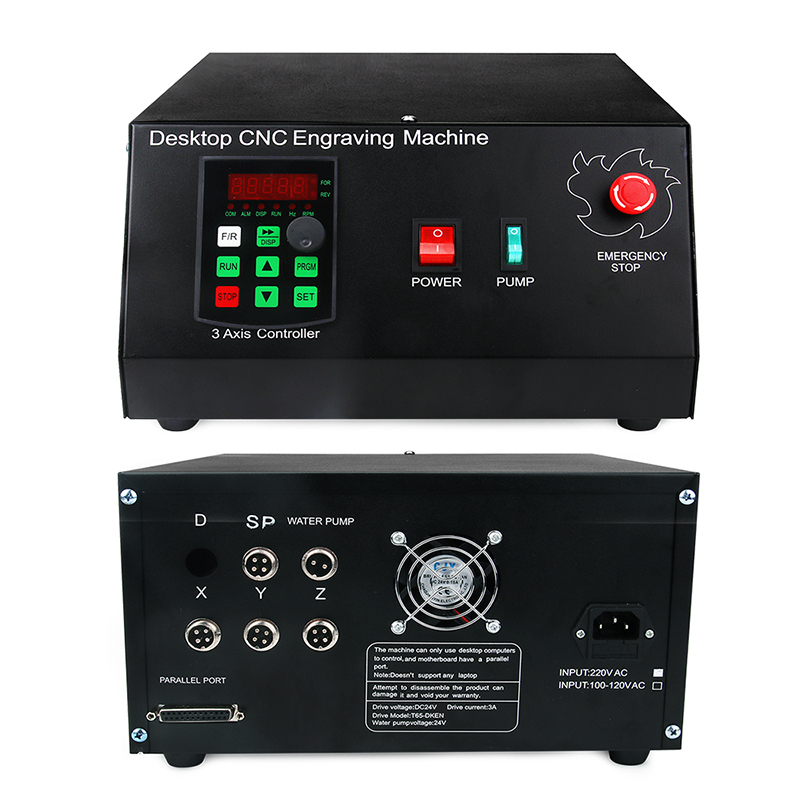 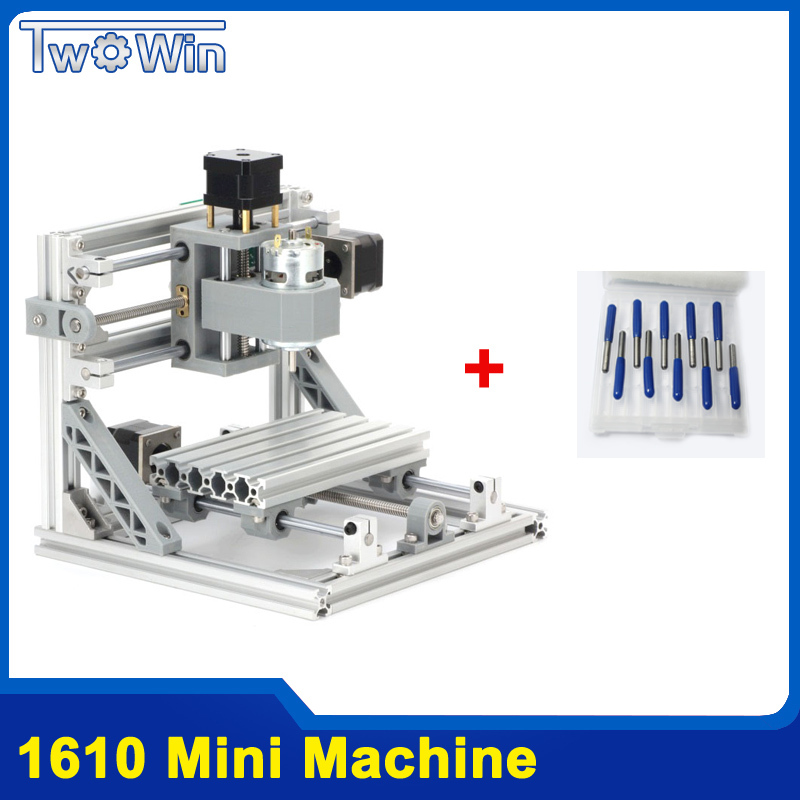 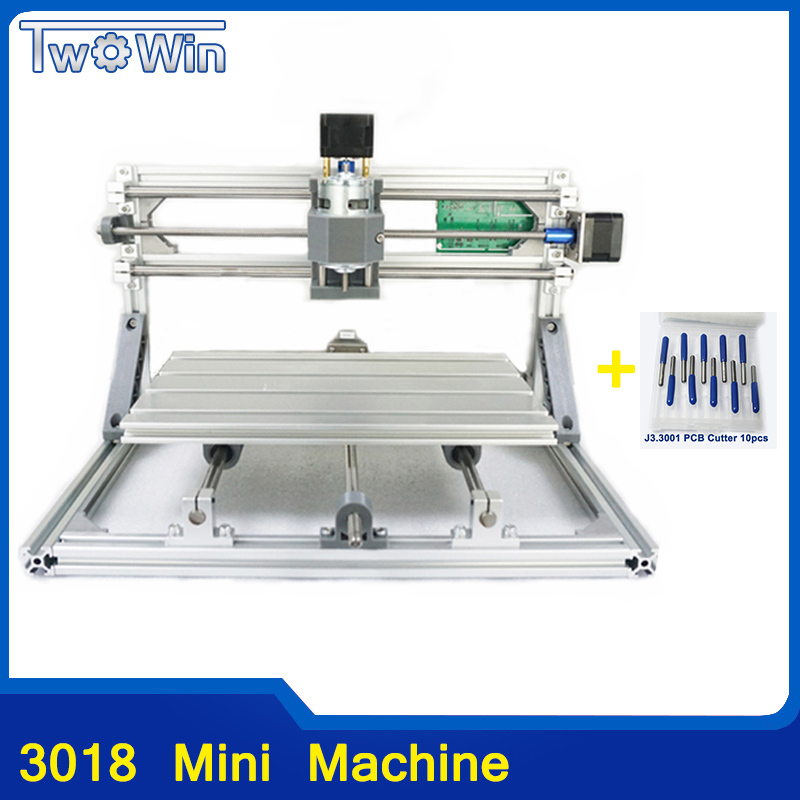 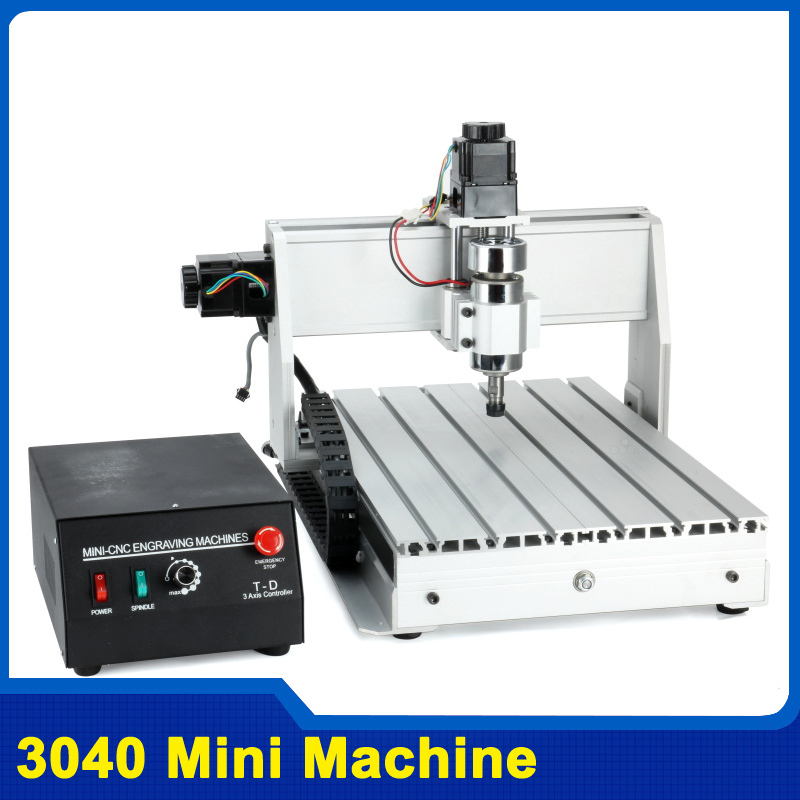 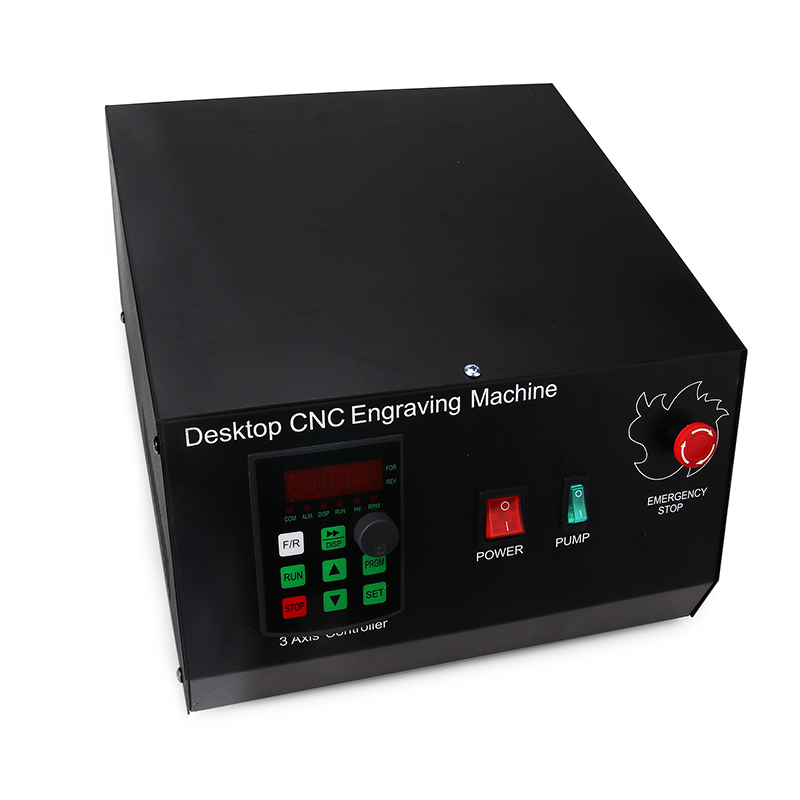 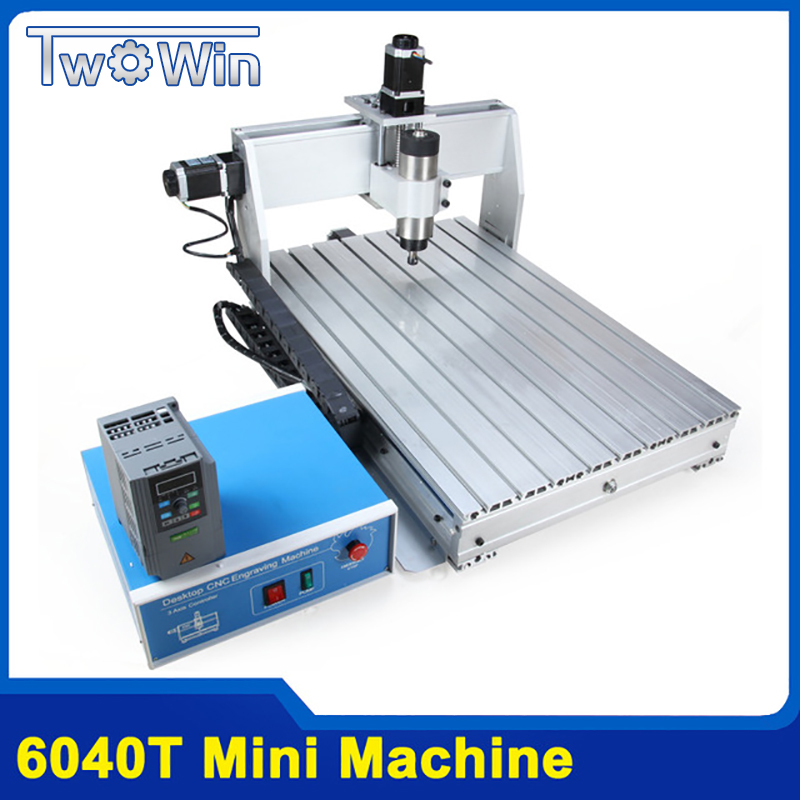 20MM * 480MM * 760MM "20MM thick 6063 aluminum"
The maximum speed of blank lines ---- ≤4000MM / MIN "8 segments driving state"
Actual maximum engraving speed ---- ≤3000MM / MIN "as per the tool diameter, spindle speed, depth and being under the knife workability different processing materials vary"
The actual carving precision ---- ≤0.03 "real eagle standard sample measured income"
Repeatability ---- ≤0.03 "driving without interference, without carving material deviation state actually measured income"
This machine support XP and Windows7 syestem, can fit for mach3 use!! 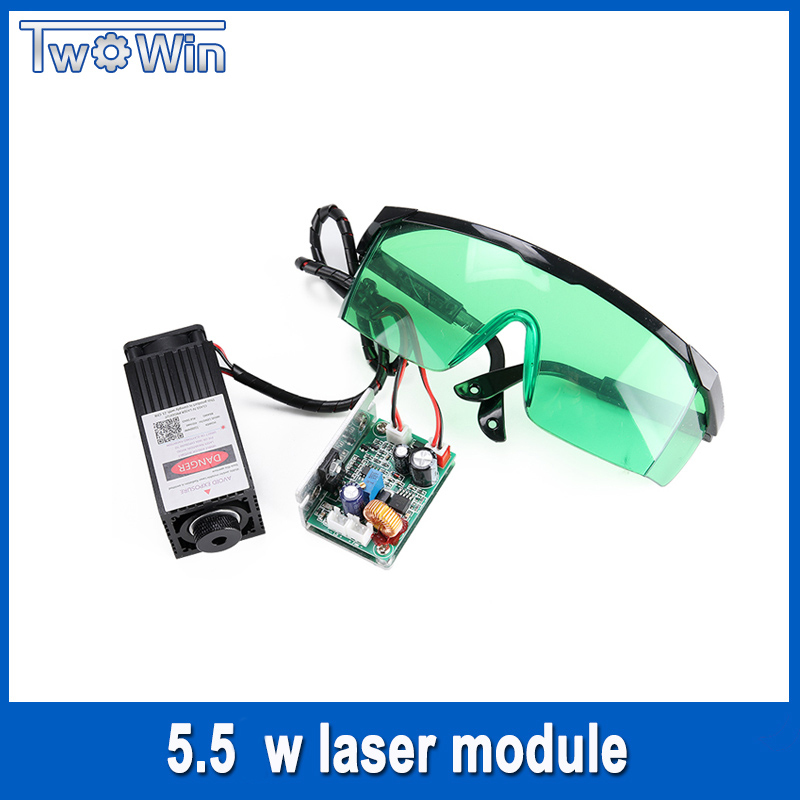 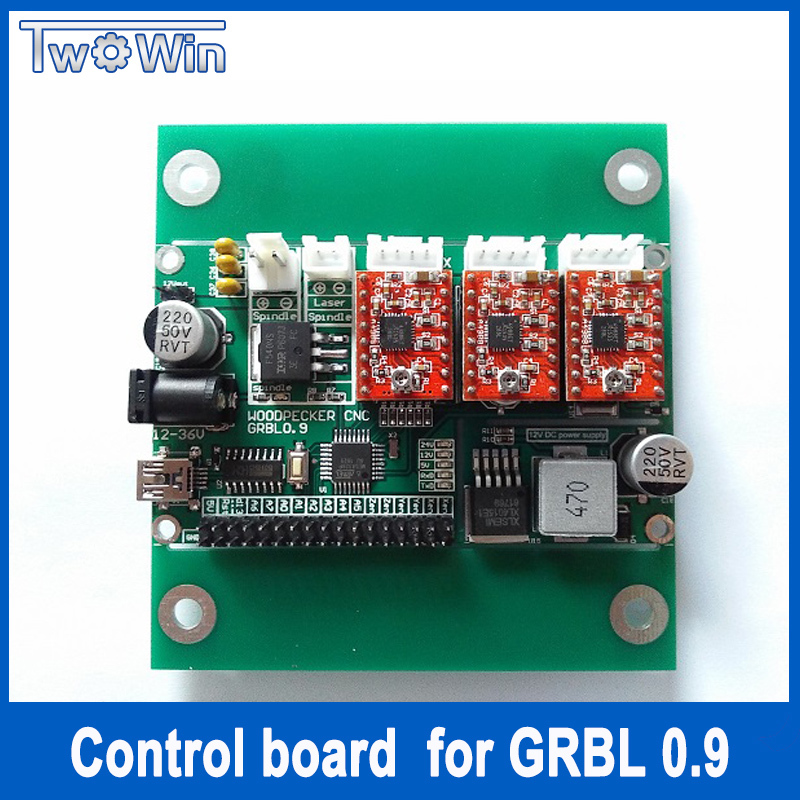 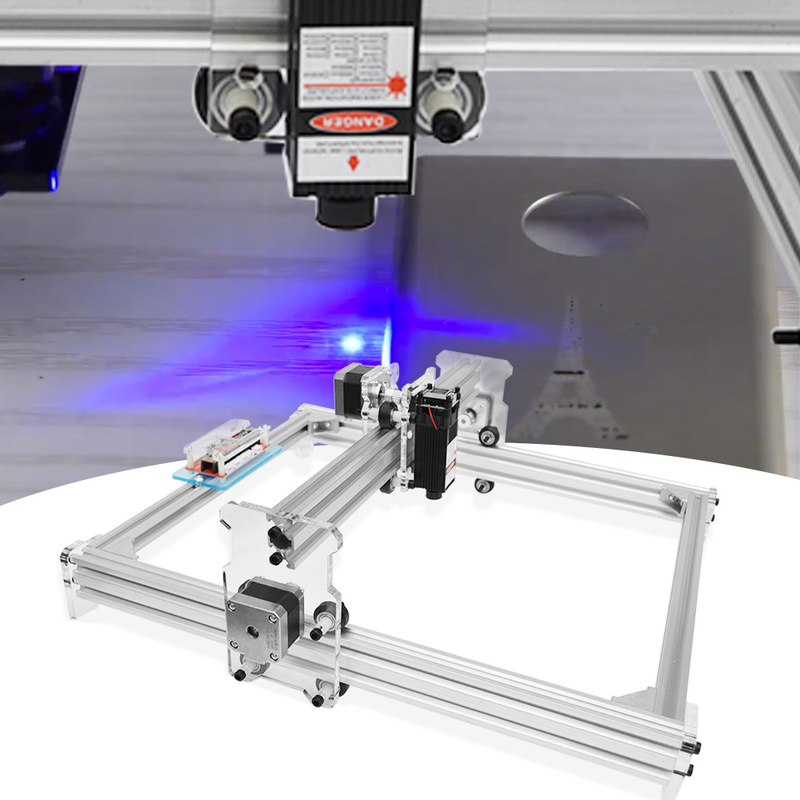 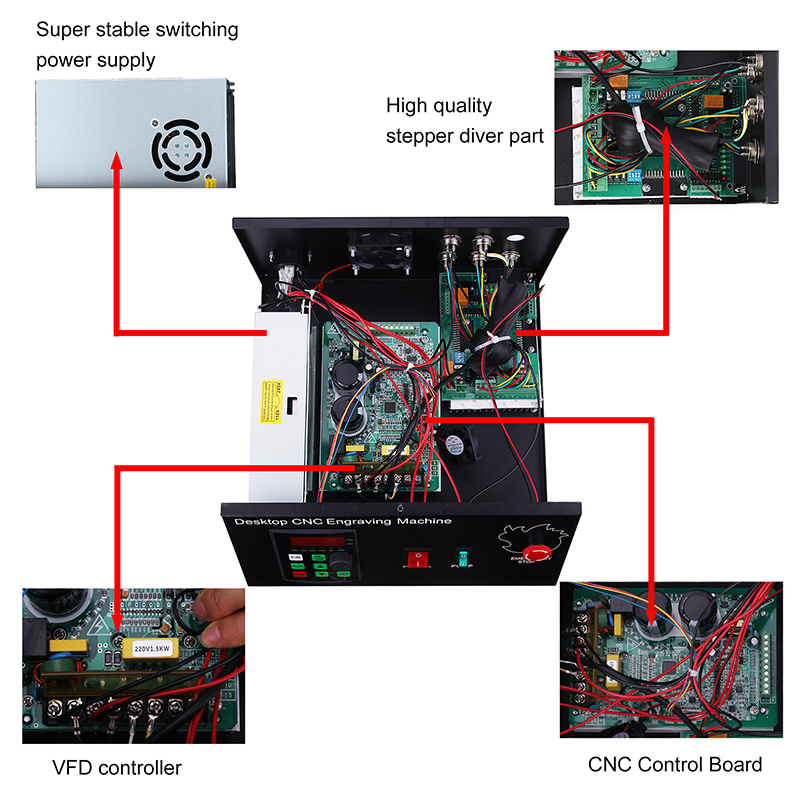 ---- 0.5-3A adjustable stepper drive axis drive (TB6560AHQ chip 24V power supply) can be set to the factory default 1,2,8,16 segments 8 Segment "may be an additional axis drive alone"